You all know from reading my blog how I am a sucker for cuticle care products. 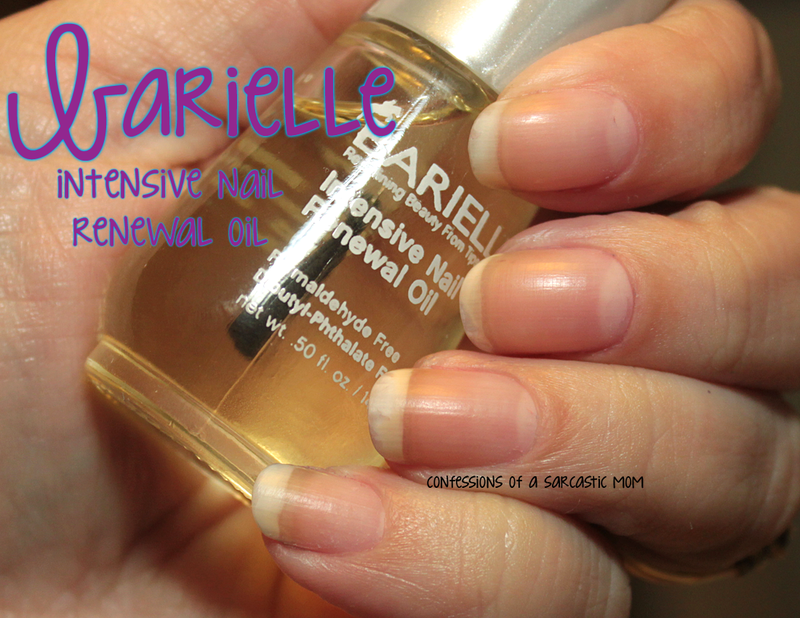 So when I'm given the opportunity to try out a new oil or balm, you know I jump on it - which is exactly what I did with Barielle Intensive Nail Renewal Oil. The smell is so pleasant, I hardly even notice I've put it on! I'm a believer in "You can never have enough cuticle care products" - and let me tell you, I've got a balm or oil on me all the time. I probably use it every hour or so. I've been using this now, off and on, for a few weeks. As you can see above, the oil comes in a nail polish-like bottle with a brush. 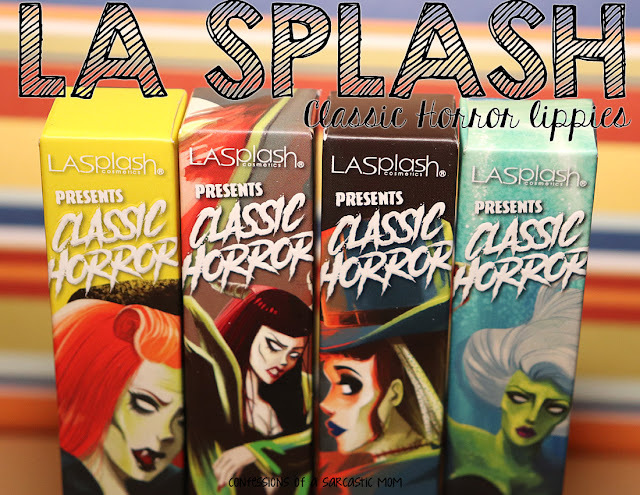 You just use the brush to drape the oil across the cuticles. I pile it on, actually. I like let the oil soak in a bit, and then I gently rub the oil into my cuticle and up my nail. My nails are, right now, in a rebuilding stage. Somewhere along the line I used a product that hindered more than it helped. As you can see in the above picture, my free edge is looking kind of weak and peely. This was caused by a product (and I can't even be sure what I used!) that didn't help me at all. I'm using a few Barielle products to help me see it thru!